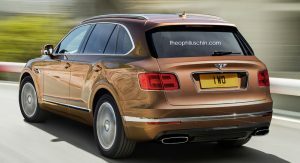 Bentley may launch an SUV to slot below the Bentayga and offer it solely with an electric powertrain, reports Automotive News. 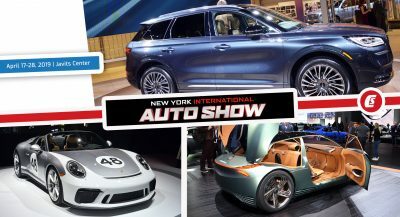 At the international press launch of the Continental Supersports, Bugatti and Bentley chief executive Wolfgang Durheimer confirmed that there is enough demand for the luxury brand to produce a second SUV. 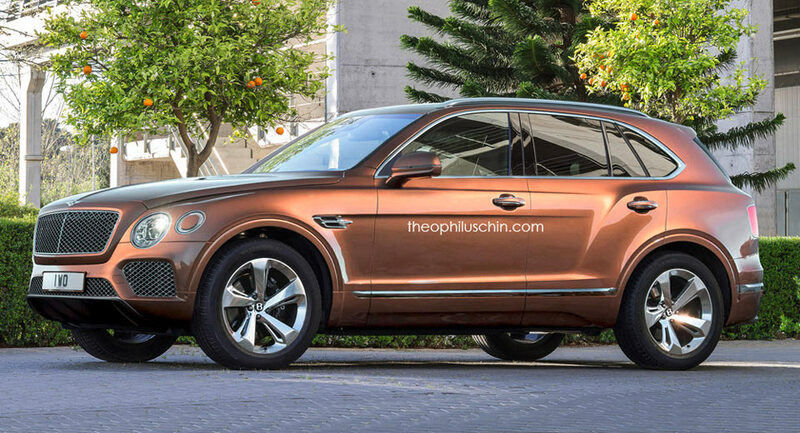 “I can assure you that Bentley — on the long term view — will not stay with one model only in the SUV lineup. 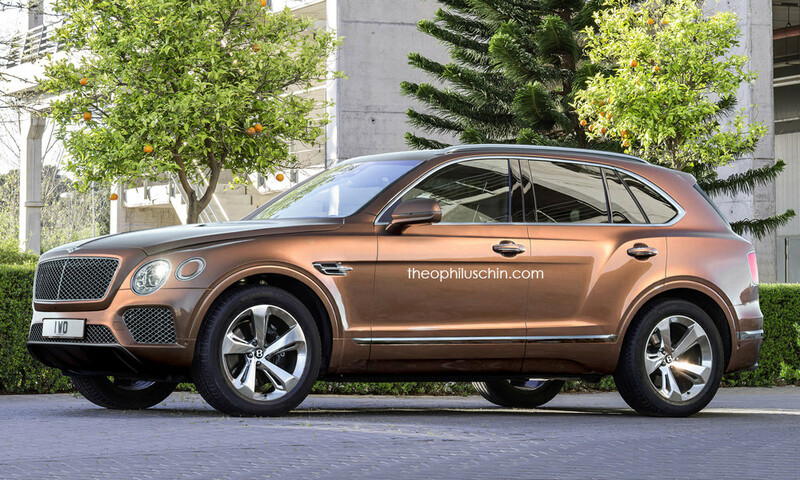 We have clear indications that a smaller Bentayga as a Bentley SUV would find great acceptance,” he said. 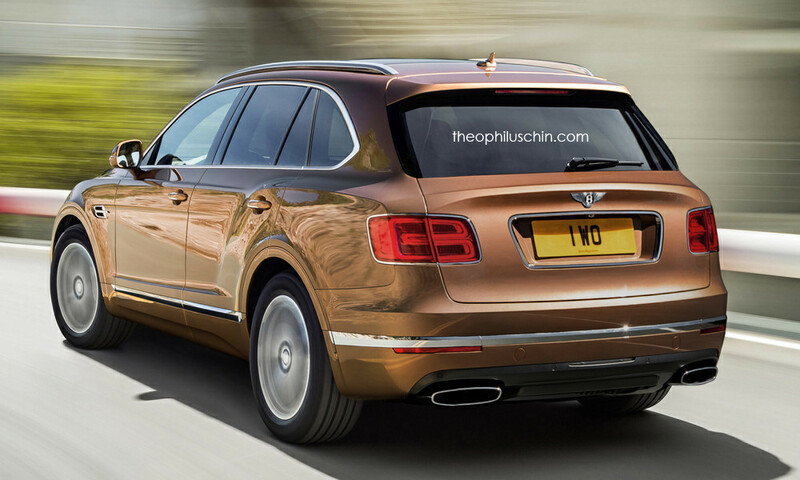 As a second Bentley SUV is on the cards, a sleek new sports car based around the EXP 10 Speed 6 Concept may be scrapped due to the VW Group’s limited resources after dieselgate. 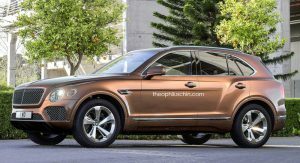 If Bentley gives the go-ahead to an all-electric SUV, Frech confirmed that we won’t see it until 2020 or later. That’s dreadful and you know it. How much more are they going to dilute these marquee European luxury brands? Real pathetic indeed..